I have a really bad problem of holding on to beers for too long. I’ll pick something up because it’s limited edition or perhaps receive a beer as a gift and then it will languish in my “cellar” as I wait around to consume it. Sometimes this wait is on purposes, other times I’m just haven’t been in the right mood to drink that style of beer. With that being said this beer was one of the forgotten ones. 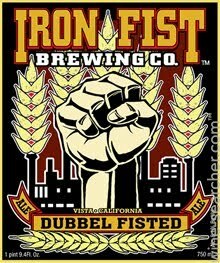 DUBBEL FISTED is a Belgian-style Dubbel with an 8.1% ABV. 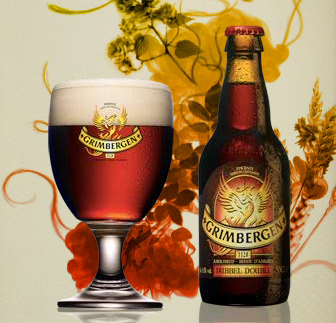 Siamese Twin Ale is a Belgian dubbel from the Uncommon Brewers. This canned brew has a 8.5% ABV.